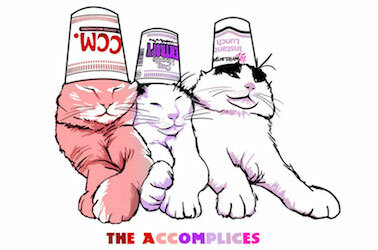 The Niceties, Is That All There Isn't? I’d like to explain something about the theatre, because you seem to misunderstand what theatre is all about. The Theater must always be a safe and special place. The cast of Hamilton was very rude last night to a very good man, Mike Pence. Apologize! You know, we have a guest in the audience this evening. And Vice President-elect Pence, I see you walking out, but I hope you will hear us just a few more moments. There’s nothing to boo here, ladies and gentlemen. There’s nothing to boo here. We’re all here sharing a story of love. We have a message for you, sir. We hope that you will hear us out. Vice President-elect Pence, we welcome you, and we truly thank you for joining us here at ‘Hamilton: An American Musical.’ We really do. We, sir, we are the diverse America who are alarmed and anxious that your new administration will not protect us, our planet, our children, our parents, or defend us and uphold our inalienable rights, sir. But we truly hope this show has inspired you to uphold our American values and work on behalf of all of us. All of us. 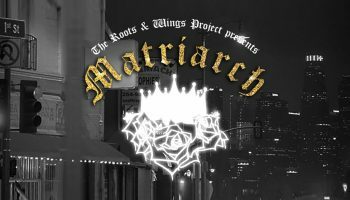 Again, we truly thank you truly for seeing this show, this wonderful American story told by a diverse group of men and women of different colors, creeds and orientations. Here’s the thing about theatre. It is not a safe place. Theatre is dangerous. It challenges the status quo. 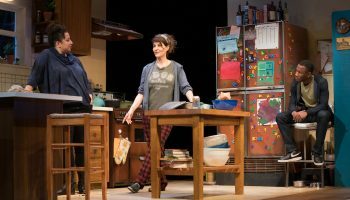 All good theatre confronts its audience. That has been true since Aeschylus and Shakespeare, Molière and Beckett, and for Hansberry and Albee, Wilson and Pinter, Parks and LeCompte. Theatre, good theatre, makes its audience uncomfortable. And theatre does not apologize for that. Theatre never apologizes. This, Mr. President-elect, is the hammer of theatre. We, all artists, all culture-creators, will not apologize for what we do. 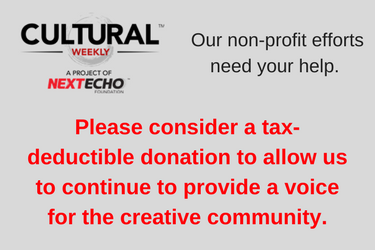 Please consider making a tax-deductible donation now so we can keep publishing strong creative voices. Our dances are the dances of protest; our poems are the poems of insurrection; our buildings edify dissent. We celebrate filmmakers who challenge society, musicians who sing for freedom, artists who revolt against the forces that validate oppression. With the consolidation of media – that is to say, the consolidation of thought – creative people need more avenues in which to express themselves, and more places where their work can be part of conversation. Cultural Weekly is an open, handcrafted forum. We don’t let just anybody write on our pages. We don’t and we won’t. We curate and select. We select based on the writer’s capacity to express ideas and to have an aesthetic. We believe that the more we talk about the creative culture that surrounds us, the greater our capacity to make creative works that sing and dance, speak and move. Creative works that push, bend, impel our future toward the world we want to live in. If you feel the same way, you can’t be passive or silent, and neither can we. We need to step it up, and so do you. Be bigger, bolder, louder, stronger, more open, more productive, more engaged, more organized, more public, more creative. 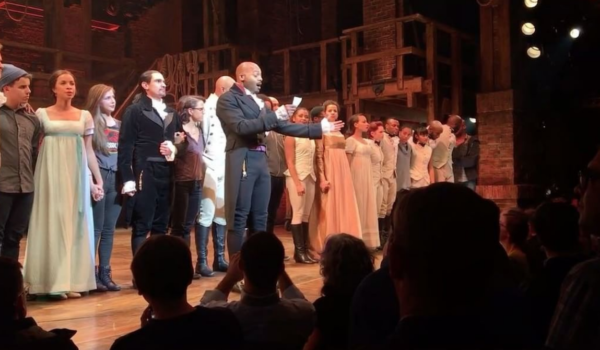 Image from the official Instagram feed of Hamilton: Actor Brandon Victor Dixon reads a message to Vice President-elect Mike Pence. but this speech wasnt really theater. it was not part of the musical. it was after the show was over and directed towards only one man in the audience. the arguement that theater does not apologize does not apply in this case. I understand your point, Victor, but I would say that the entire evening was a theatrical event, from Gov. Pence being there, to the audience’s reaction, to the text read from the stage. No one who was there will ever forget that performance, that performance cannot be repeated, and THAT is theatre. Also, in the larger sense, I take issue with Mr. Trump’s statement that theatre should be “safe.” Theatre, to be good, is not safe, for the reasons I express in this article. thank you for considering so respectfully the point i was trying to make. A lot of people don’t realize that the audience is an essential component of theatre. They are part of the show, without them it is just a group of people moving and talking. Thank you for this response Adam. I was afraid that Mr. Trump’s tweets would be a first step in using the power of the presidency to quiet dissenting voices. Regardless of which way a person’s views lean, if her/his/their message is voiced in peace, it should be allowed to be heard without the government wielding it’s titanic power against that voice. It reads to me as a powerful message that we cannot risk letting this country’s free and fair dialogue falter. Thank you for it and the strength behind it. LIFE AFTER BIRTH – TRUMP TRUTH REVEALED BY COHEN!! 18 Years, But Who’s Counting? 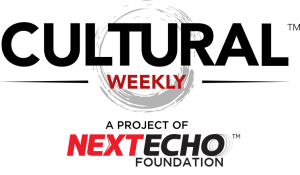 Cultural Weekly is the digital magazine and public platform of Next Echo Foundation. DONATE HERE.